Are your spare keys really that safe under the mat or in a plastic rock? This lockbox provides secure storage for your keys – perfect for keeping spares for visitors or emergencies. 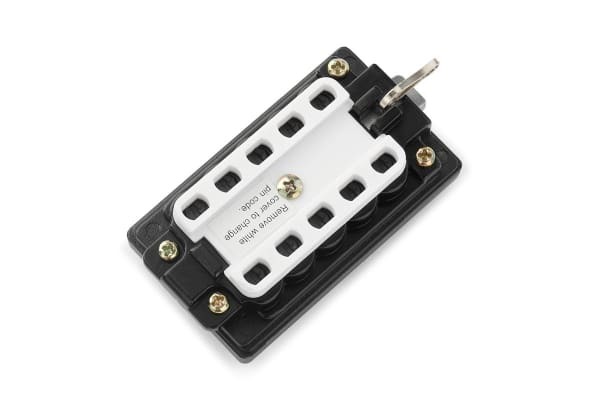 Great for keys, cash and any other small items! The Kogan Outdoor Padlock Lockbox lets you keep spare house keys and emergency valuables in convenient, accessible places without fear that they’ll fall into the wrong hands. 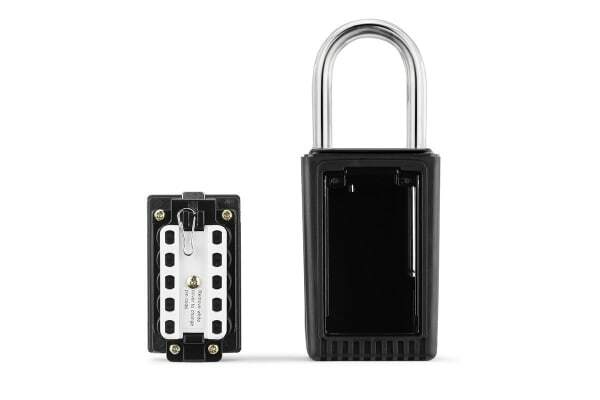 The Kogan Outdoor Padlock Lockbox is a compact, inconspicuous device that can be hung securely via the integrated padlock. 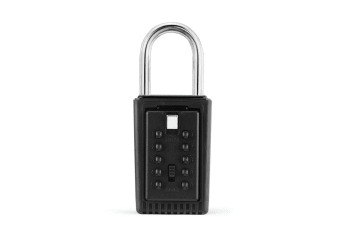 Once locked, it is virtually inaccessible to anyone that doesn’t have the combination, making it the perfect place to store spare keys and cash for easy retrieval in case of emergencies. It’s also excellent for children coming home from school, housekeepers, or visitors coming to tend your property while you’re away.